This is going to be a fight. Trump should select Judge Amul Thapar to go to battle with him. Not so fast! That really depends on how you define “success.” Democrats will never stop President Trump from appointing someone, but if President Trump is not careful, and if his supporters do not hold him to his word, we might not get the conservative standard-bearer so many of us are expecting. 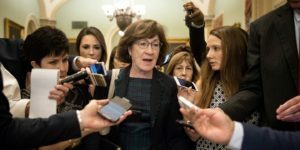 Republicans only have a 51-49 majority in the Senate, with Senator Susan Collins (R-ME) already declaring that she will not support anyone who threatens abortion rights. And while Vice President Pence could break any tie, that still means our margin of success is razor thin. President Trump has already begun inviting the potential nominees to the White House for the latest edition of “The Apprentice: Supreme Court,” and he seems supremely confident. That’s a bit worrisome. But while all eyes will be on President Trump and the contestants… er… potential nominees, Senator Mitch McConnell is arguably the most important person in the process. The Senate runs on his schedule and advances his agenda. And as luck would have it, he has somebody in mind for the vacancy who would fit the job perfectly. Judge Amul Thapar presently sits on the Court of Appeals for the Sixth Circuit, which includes McConnell’s home state of Kentucky, where Thapar also lives. Born to immigrant parents, Thapar became America’s first Asian-Indian federal judge ever when President George W. Bush nominated him to the District Court in 2008. President Trump then nominated him to the Court of Appeals in 2017. 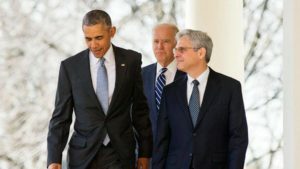 It was McConnell who twice recommended him for these judgeships — McConnell considers him a personal friend — and there is every reason to believe McConnell will recommend him again. And why not? 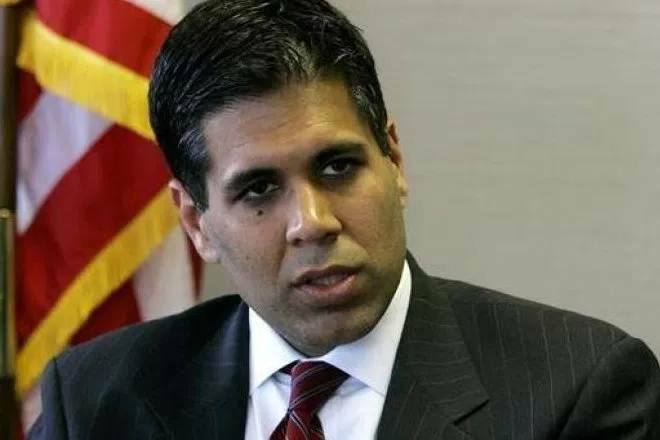 He is manifestly intelligent, with the American Bar Association having unanimously given Thapar its highest ranking of “well qualified.” He fits President Trump’s desire for a Supreme Court justice who can serve 40 to 45 years, as Thapar is only 49 years old. And by all accounts he is a solid conservative. Can you believe that? An Indian-American judge being attacked by an American-Indian senator. Sad! And if Elizabeth Warren hating him isn’t reason enough to like him, consider that Judge Thapar almost stopped speaking with his own father when he learned that his father had voted for President Obama. 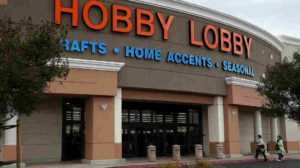 So while he does not have much of a record on important social issues, that he is highly esteemed by the nation’s two most prominent conservative groups, and uniformly condemned by a panicked Left, validates his conservative bona fides. Just as importantly, his nomination would also serve a critical political purpose. Republicans do notoriously poorly with Asian-Indians, as 77% voted for Hillary Clinton in 2016. even though Indians are this country’s most affluent demographic. Only African-Americans support Democrats in stronger numbers. And the Indians community will take notice of this nomination. Republicans never got any mileage with the African-American community for nominating Clarence Thomas (of course, not condemning the Confederate Flag all those years probably didn’t help). But the South Asian Bar Association of North America and the National Asian Pacific American Bar Association lauded Judge Thapar during his past nominations, and his nomination to the Supreme Court would be to Indians what Thurgood Marshall was to African-Americans: the elevation not just of a person, but an entire overlooked group to the national spotlight. Believe it or not, you can already find these press releases if you search for them. The Democrats are already on the offensive — they know to never stop being on the offensive — and it’s not enough for Republicans to forever play defense and try to protect a small lead. Republicans have to put the Democrats on their heels, and the best way to do that is for President Trump to make this historic nomination of this well-qualified minority candidate from an immigrant family, and make that the issue of this process, more than the man himself. That’s how you declare war. And that’s exactly what this is going to be.